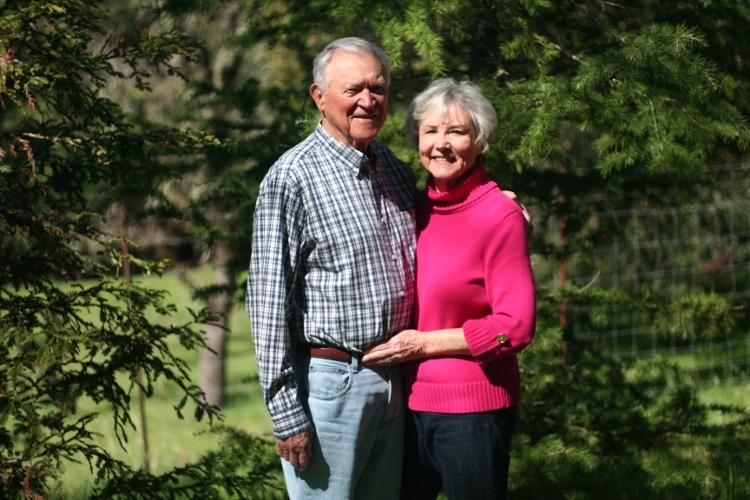 Jim and Barbara Emmons purchased Riebli Valley Vineyard in 1976. Jim, a retired highway patrolman, wanted to purchase land in the countryside to raise horses. The Emmons never gave much thought to the small 4.5 acre vineyard near the front of their property, but continued to farm it and sell the fruit to a local co-op. In 1978, the owner of the co-op recognized the quality of the grapes, and a hidden gem was discovered. The Emmons then began selling the fruit to a handful of wineries before being introduced to DeLoach Vineyards in 2005. The Emmons named the vineyard Riebli Valley Vineyard because their property is located in a valley on Riebli Road, a road named after an Italian family down the way. 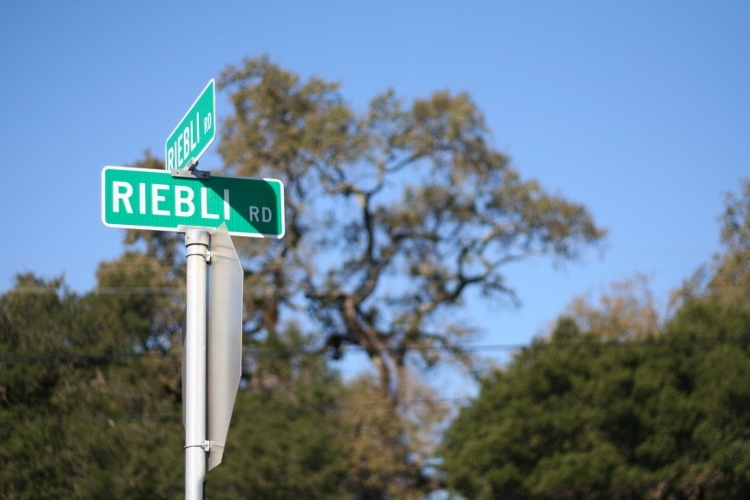 Some of the old Italian farmers in the area believe that the vines on Riebli Valley Vineyard are over 120 years old, and perhaps the oldest vines in Sonoma County. The root stock is incredibly strong and resistant to disease. 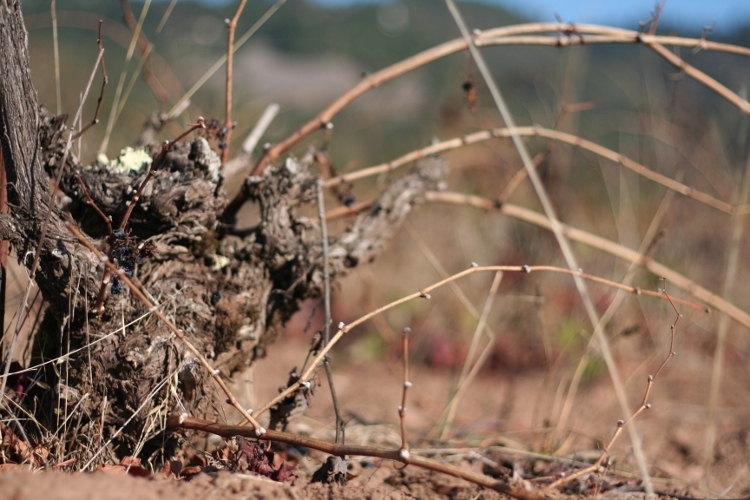 The vineyard is 100% dry-farmed, allowing the roots to run deep and struggle in their search for water. Typically, this results in smaller yields, but highly concentrated flavors with a great deal of depth and complexity. We are thankful for the heritage of our vineyard, created over one hundred years ago by Italian farmers who blended wine in the field and painstakingly dry farmed the grapes. This gift we seek to preserve by avoiding the use of pesticides, chemicals and irrigation. 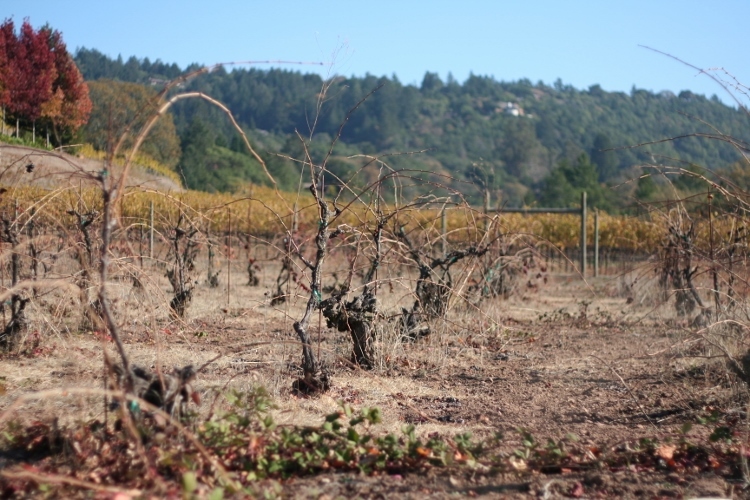 We appreciate the Boisset family for their support and desire to keep our vineyard organic. The results of our harvest and the quality of the grapes grown in our vineyard we leave in God’s hands.